The group of friends we met up with all players in the same tennis league. We met at the Tennis Center and watched them all play their last matches. The games were split – some lost, some won. Throughout the last matches and even afterward, there were high-fives to and from everyone, cheers for every good point, and a celebration regardless of victory. Then we headed to the Bowling Alley to celebrate one of the team members birthdays. The teams lined up and began bowling – some getting strikes on the first throw, while others throwing gutter balls right off the bat. As each bowler made their way back to their seats, they had to fight through a line… of high fives. Regardless of the outcome – strike or gutter – the whole team cheered just as they did on the tennis court – and all gave high fives. What was even more amazing was the longer they bowled, the more high fives they received – the better and better they bowled. I sat back and watched this team of tennis players become a team of bowlers, and CELEBRATED each other to the best of their ability. 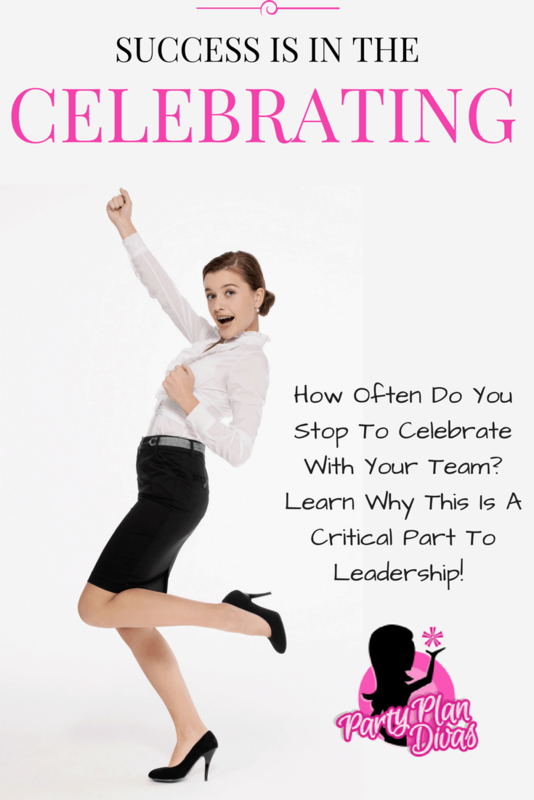 How often do you CELEBRATE with your team? Even the little “hits?” Or the “misses” even? How often do you tell EVERYONE on your team they are doing great – even if what they are doing is not successful? As I drove home that night – sore from laughing and in awe of what I saw- I realized that they were celebrating the effort. They were celebrating that their team member was trying – regardless of the outcome. They were supporting each other, no matter what. I also realized it was not just the Team Captain doing the celebrating – it was the ENTIRE TEAM. Often times we think that it is up to our Leaders to do all of the cheer leading – when in fact, it is probably more effective when it comes from your Sister Consultants. So what will you celebrate today? 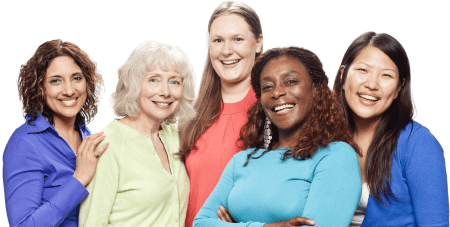 Who can you reach out to – whether a sister consultant, Diva sister, upline, or downline – and CELEBRATE their effort, regardless of the outcome? Who can you “high five” today and make them feel terrific? I would love to give you ALL a “high five” – for your effort, your dedication, your drive (even if you are sitting in neutral 😉 ) your ambition, your friendship, your sisterhood, and your support. You are ALL amazing and today I want to celebrate YOU!